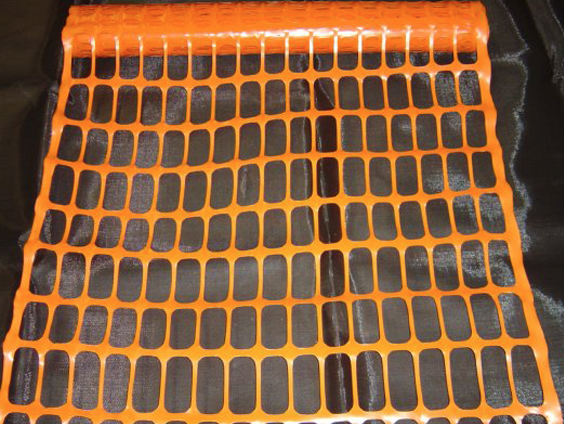 Global Synthetics have two safety fence styles available dependant on the application. Both products are designed to be robust for construction applications and to provide good visibility as a visual warning system. The budget safety is a knitted product with limited re-use applications. The products does provide high visibilty. The premium safety fence is an extruded plastic and provides a higher re-use cycle with good tensile strength and good visibility.